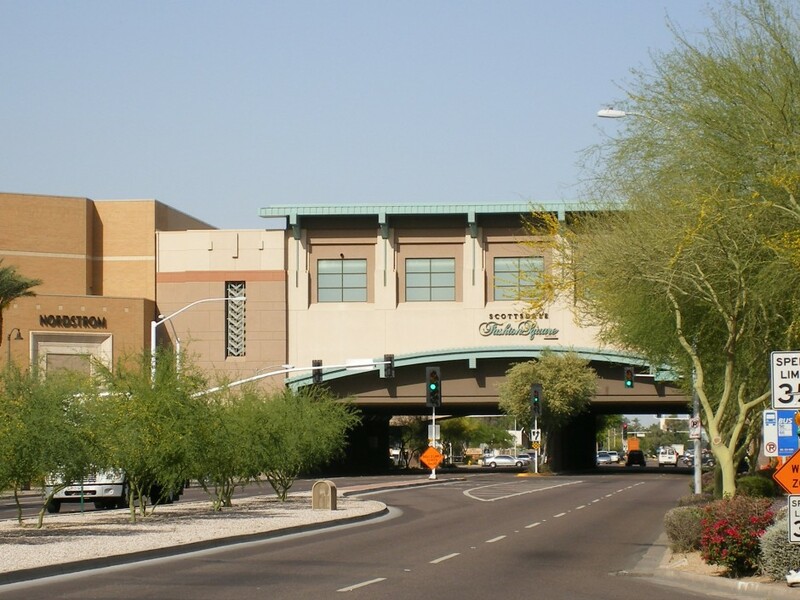 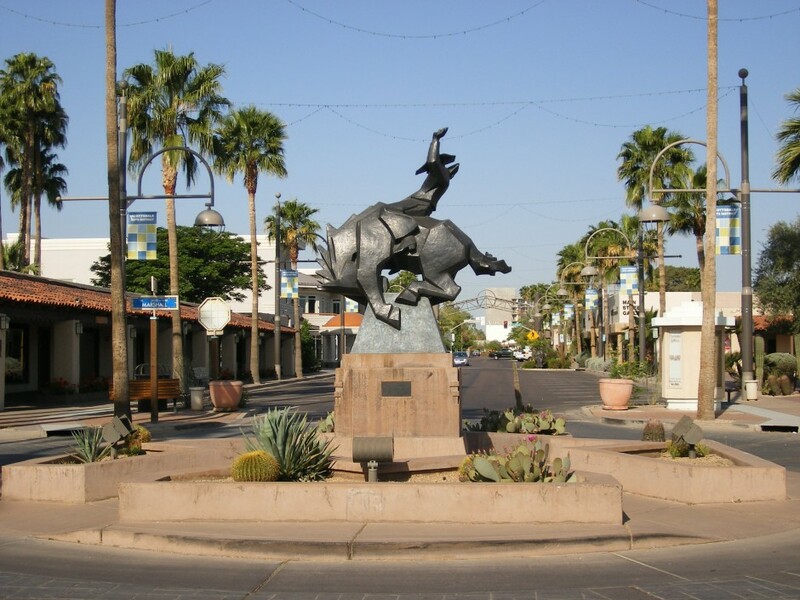 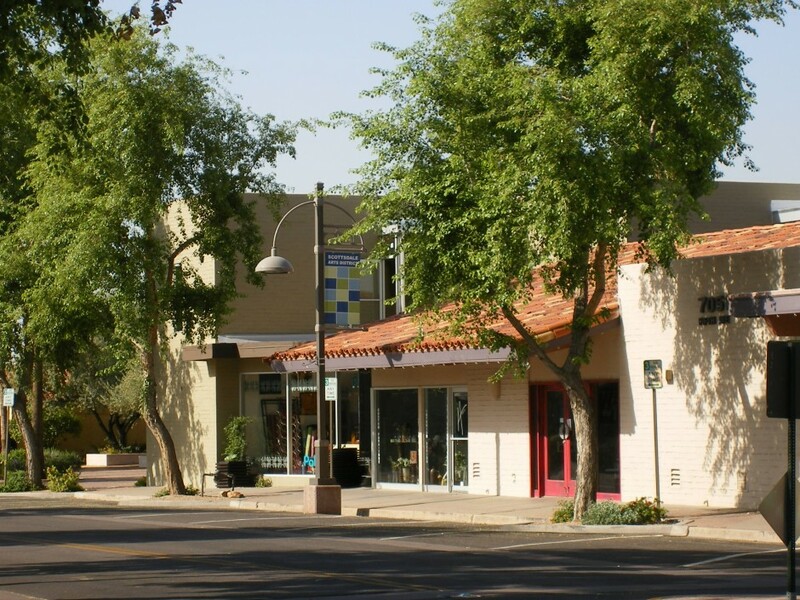 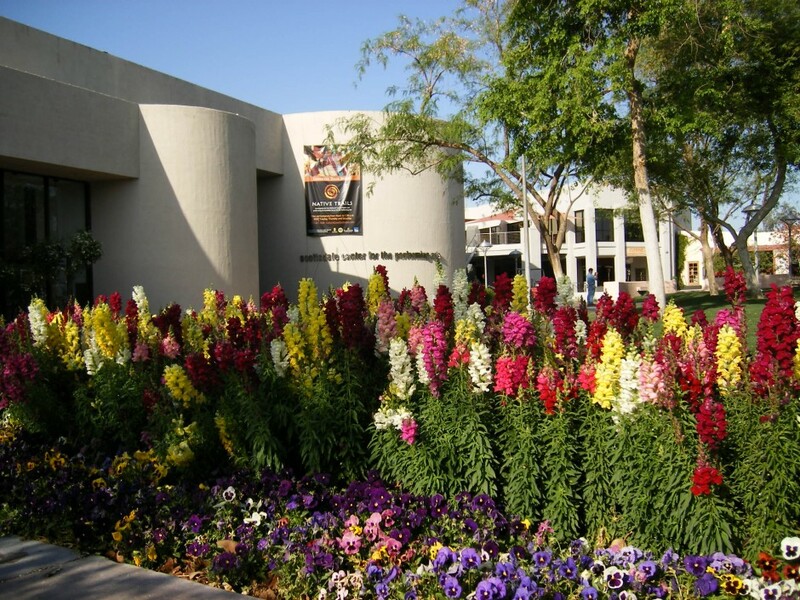 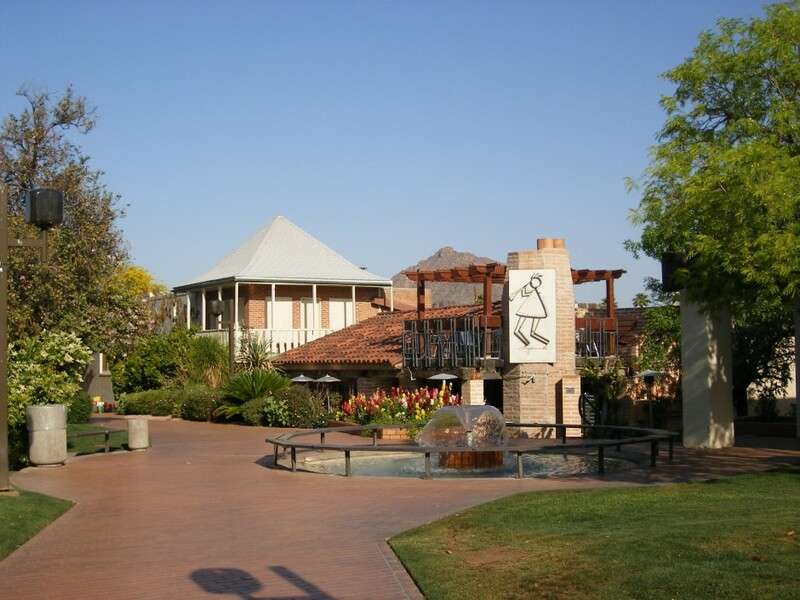 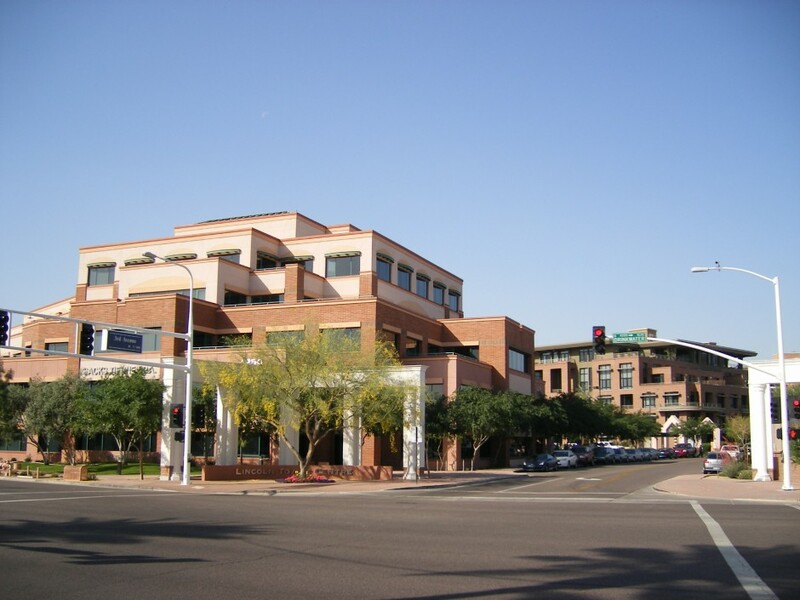 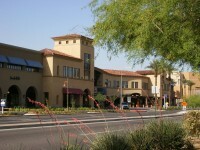 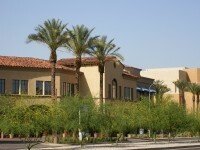 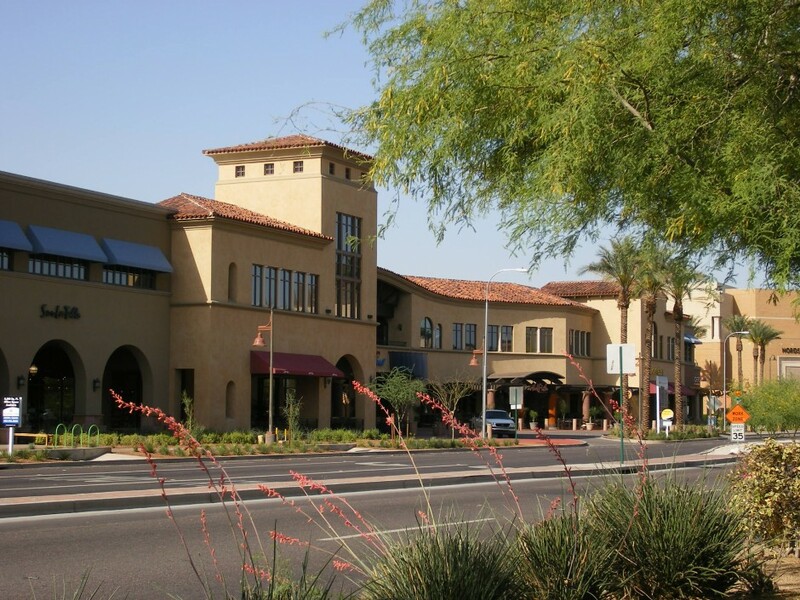 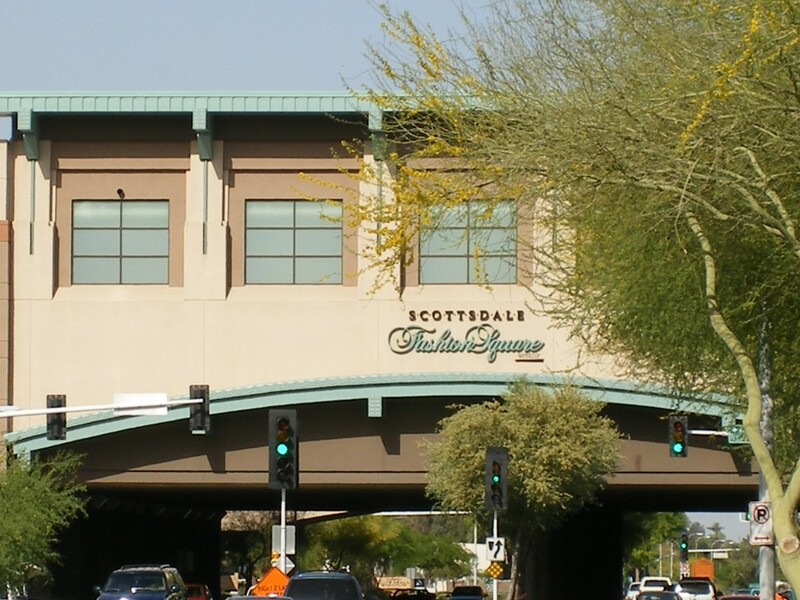 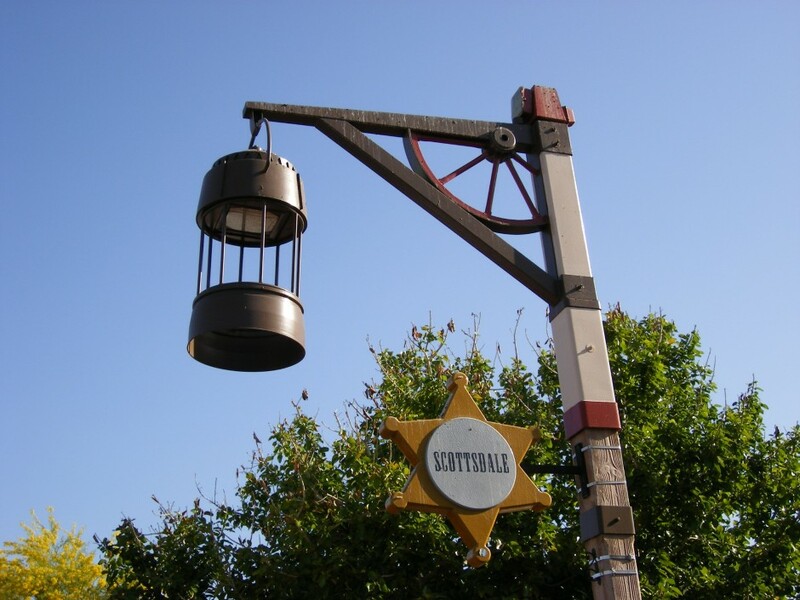 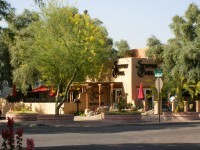 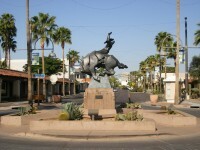 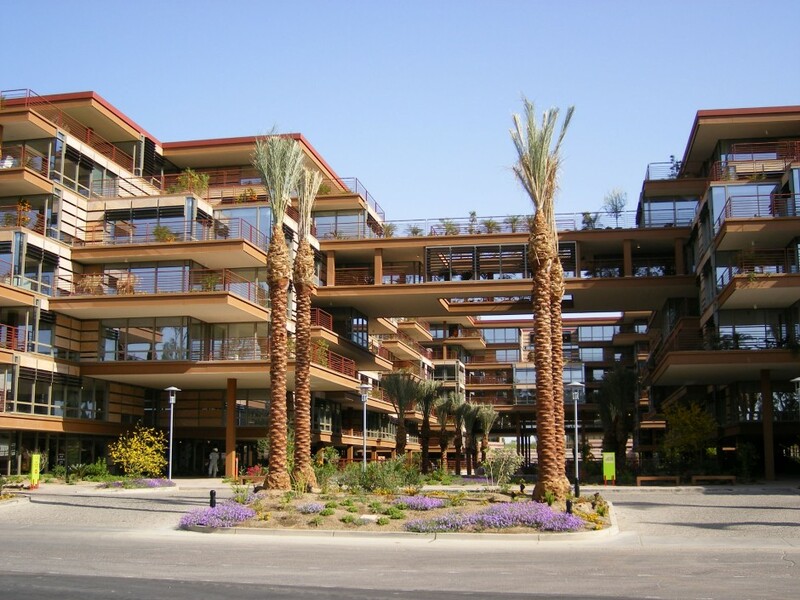 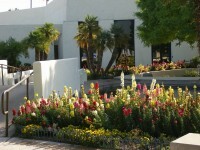 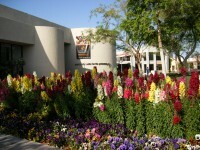 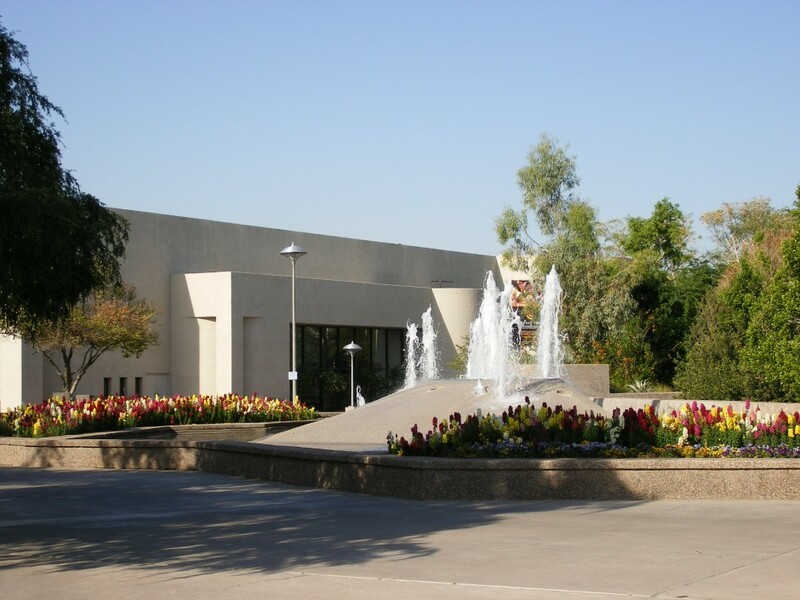 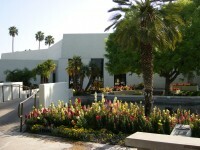 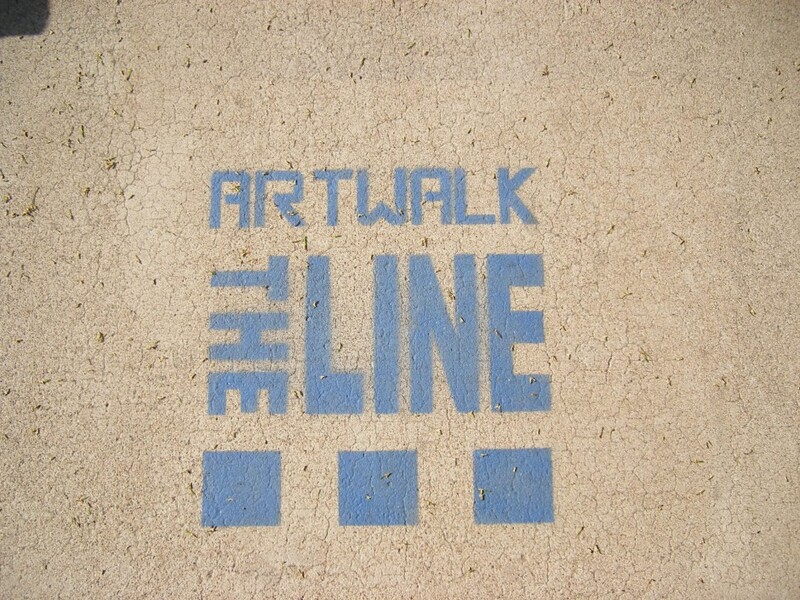 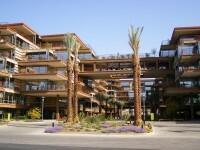 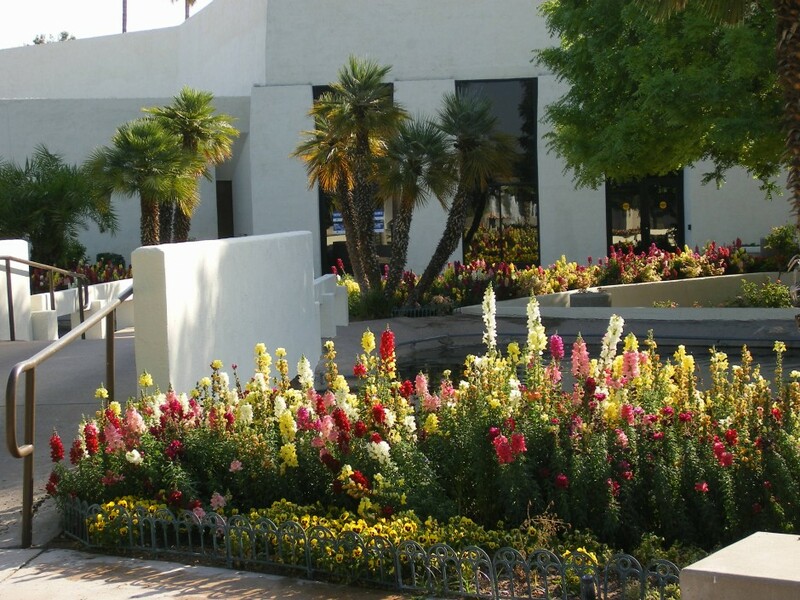 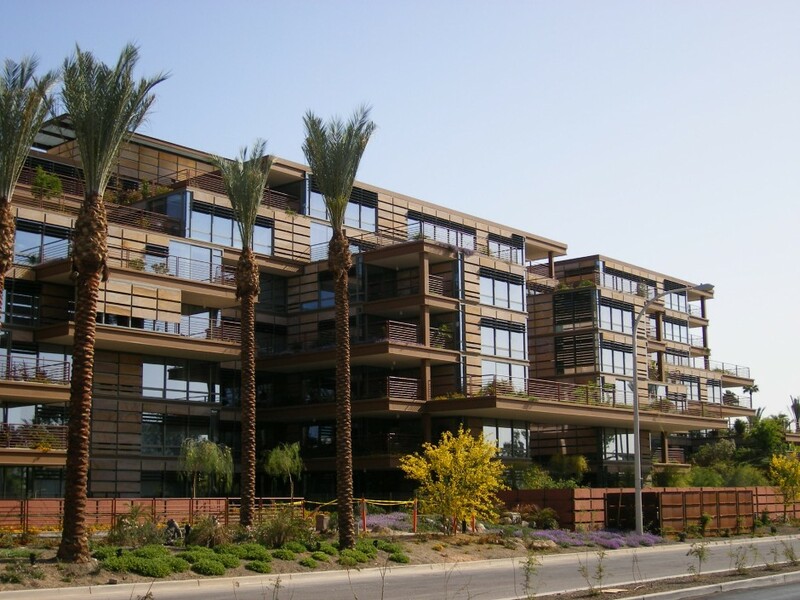 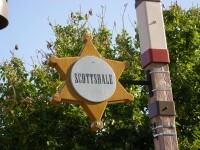 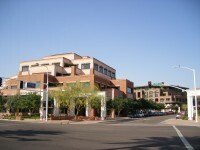 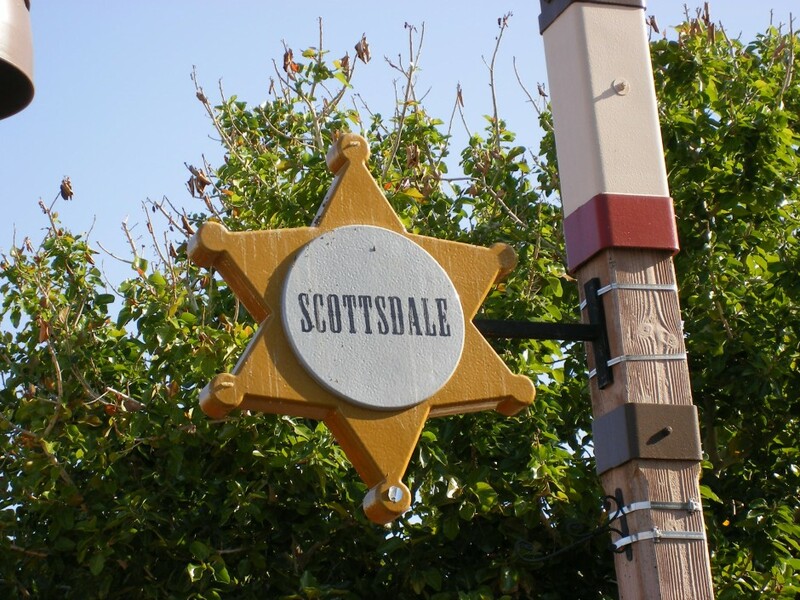 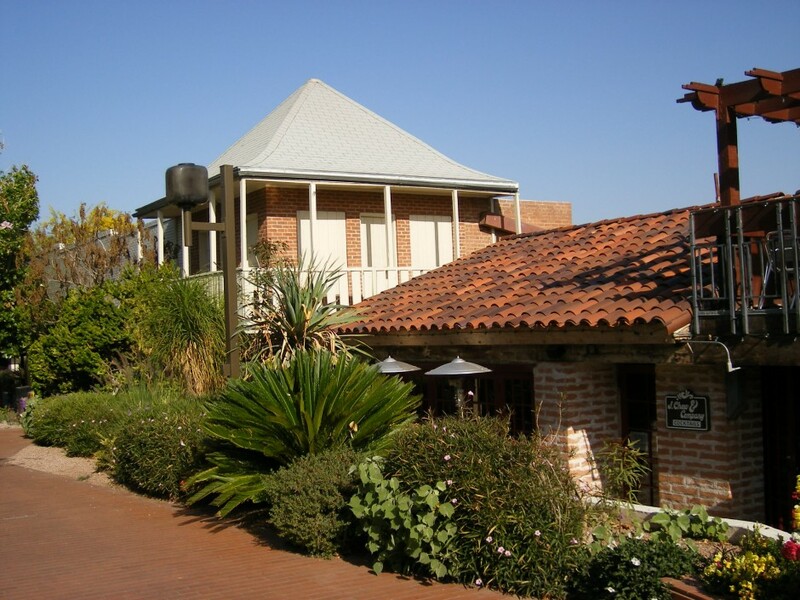 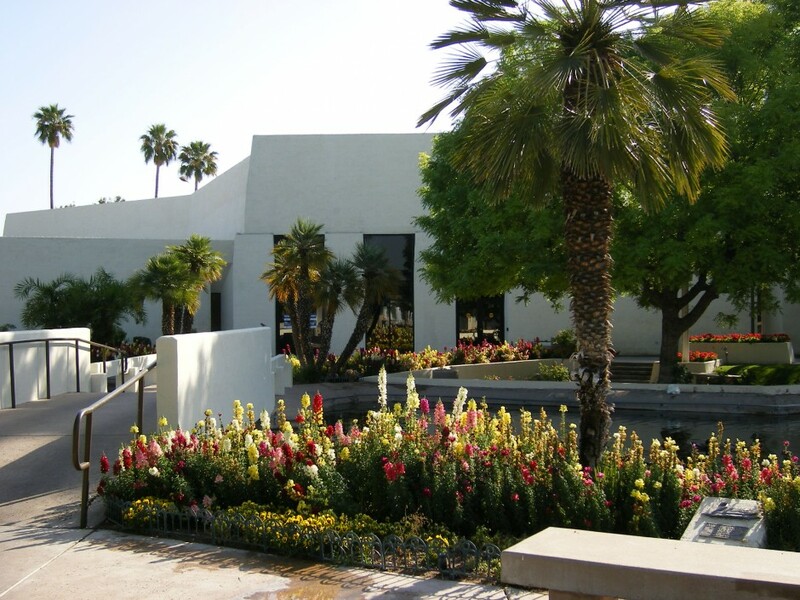 From 2007-09 we worked on the Downtown Plan for Scottsdale, Arizona. 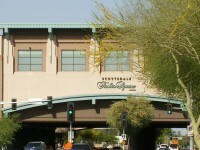 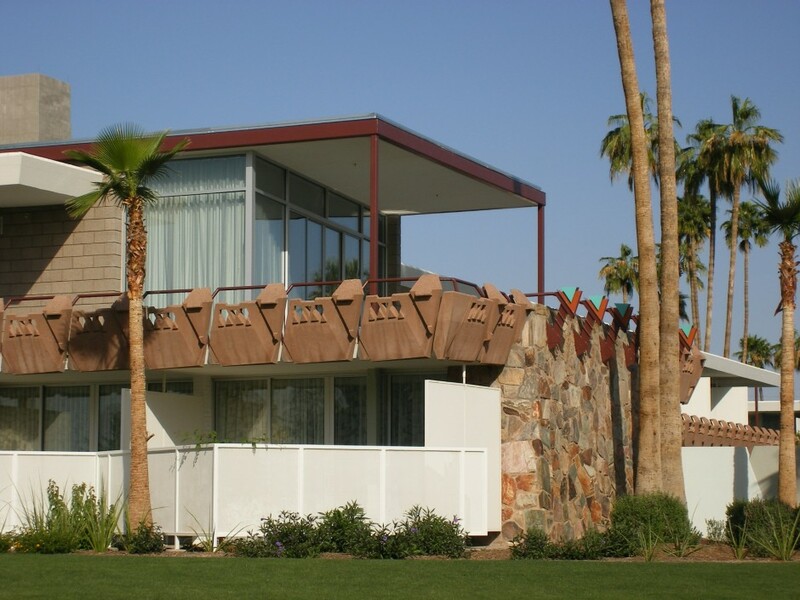 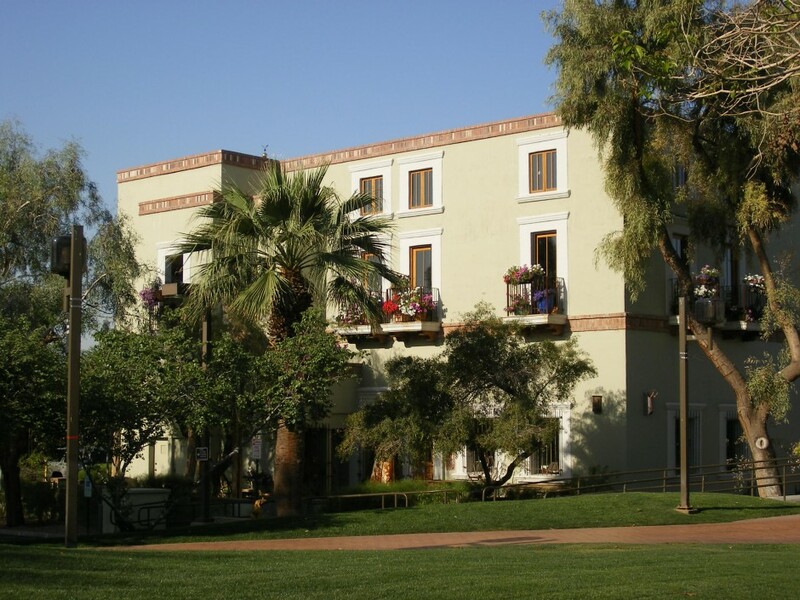 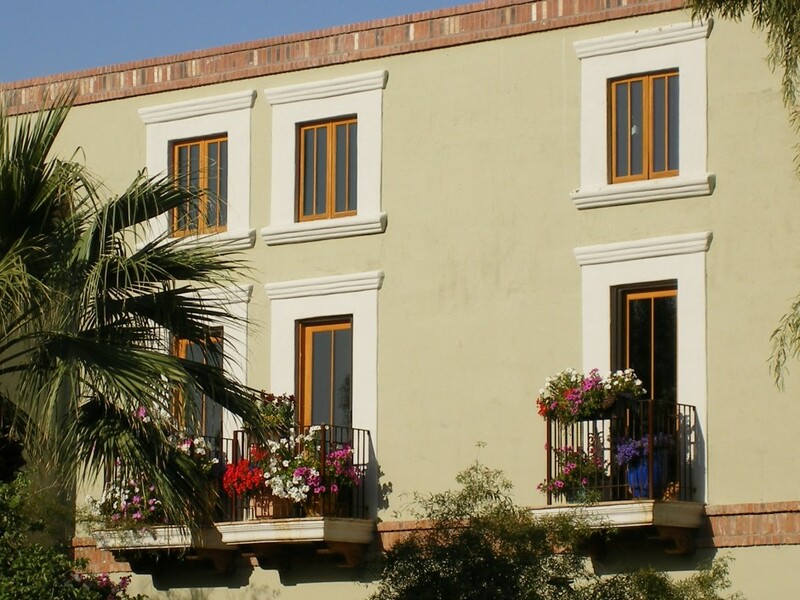 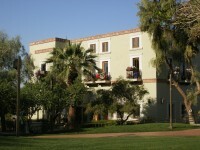 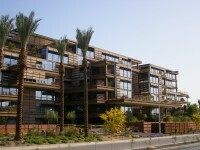 This was a particularly special project since I’d grown up in Scottsdale, twenty years earlier. 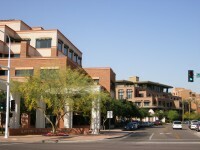 The downtown was going through a resurgence and people were excited to work on the plan. Like the rest of our projects, there were lots of photos. 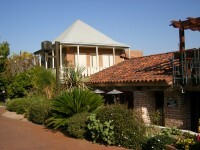 This first set was taken for the proposal early on an April morning in 2007.